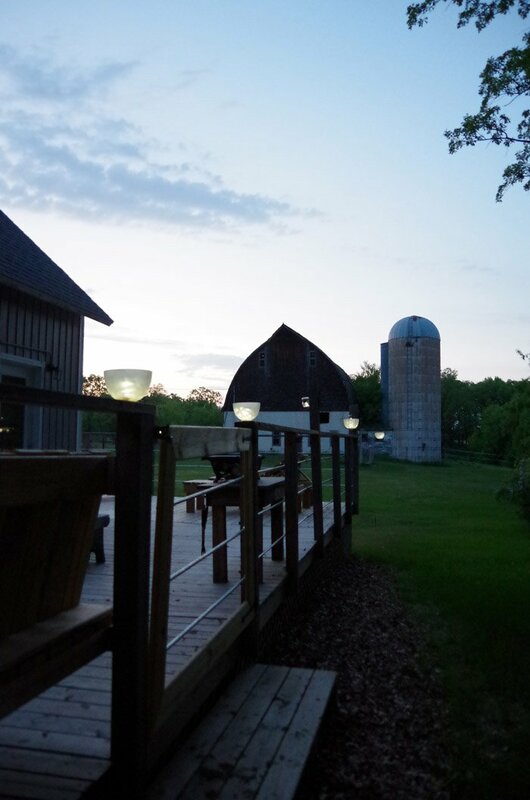 If you have a glance at my deck makeover from last fall you can see I have several 8 foot 4×4 posts along the entire length. Each of these posts I hung a shepherds hook on for flower pots, bird feeders etc. but I’ve wanted something different for a while now. 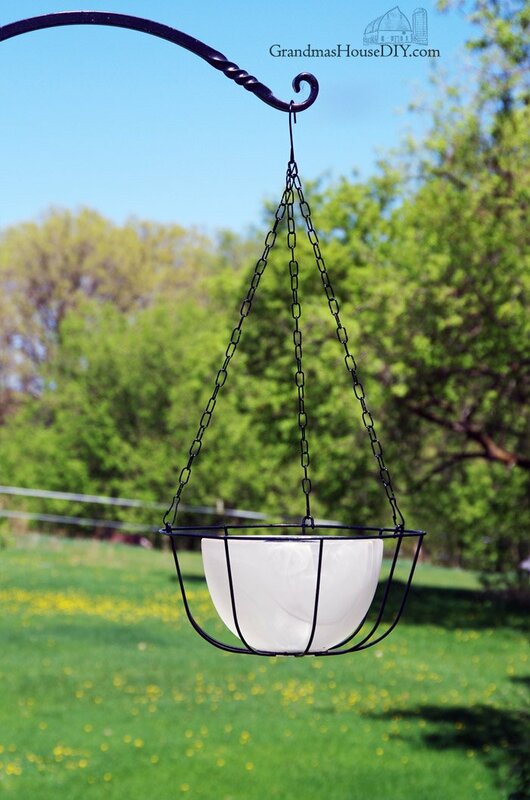 I have six of these glass bowl light shades and knew I had room to hang four of them. (the remaining two I have another plan for!) 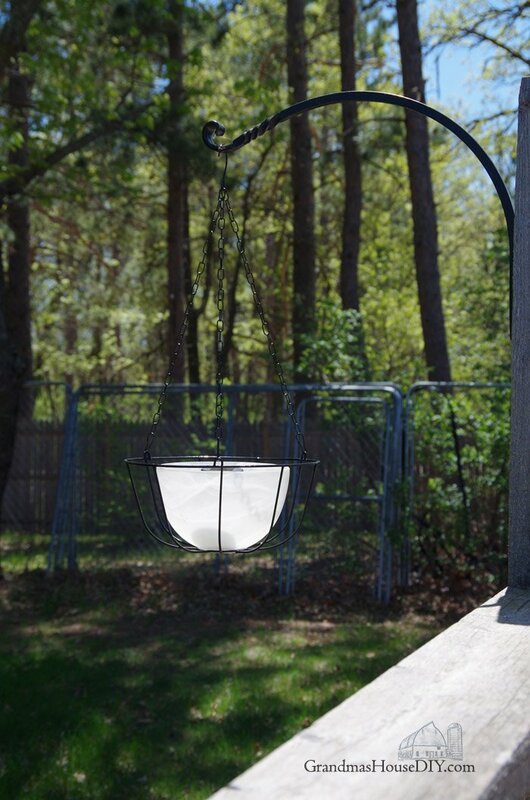 It was only natural for me to think that I certainly needed to find a way to add a solar light too! 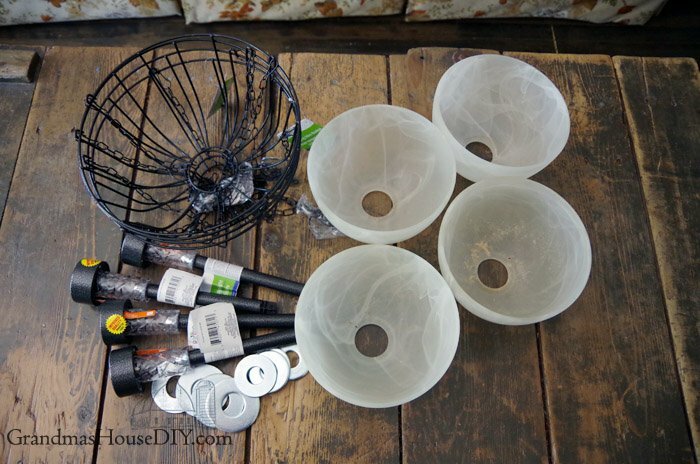 My first stop was a trip to our local Dollar Store because I needed to find a way to hang each hanging solar light. 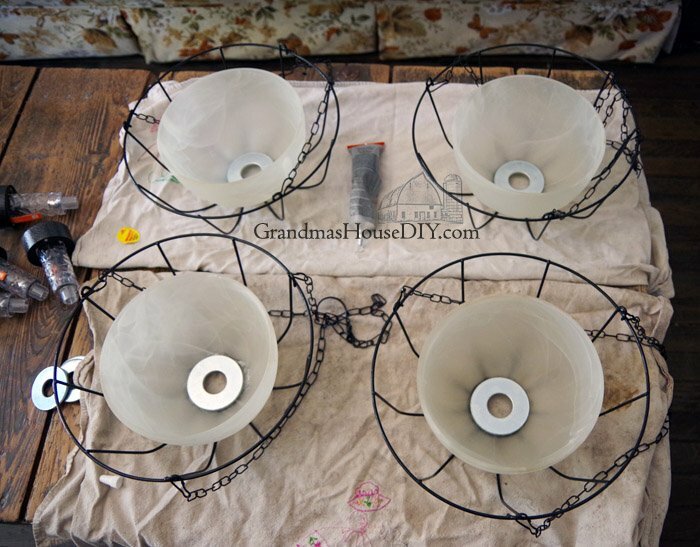 I purchased the four solar lights for $1 a piece and the four hangers for the same! 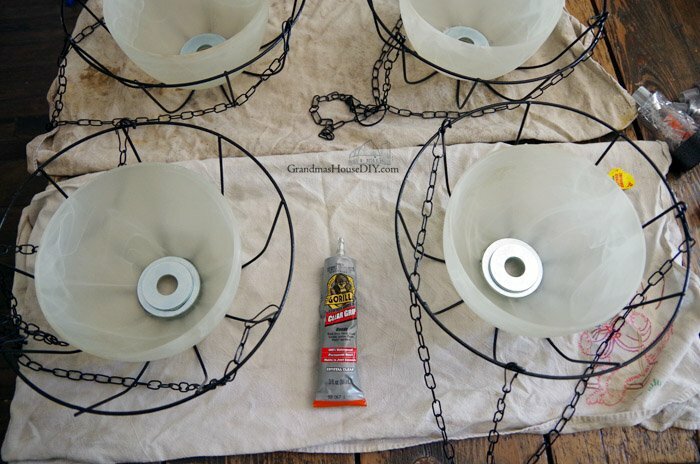 Removing the bottom part of the solar lights I was left needing to run to my local Ace hardware for the perfect washer. 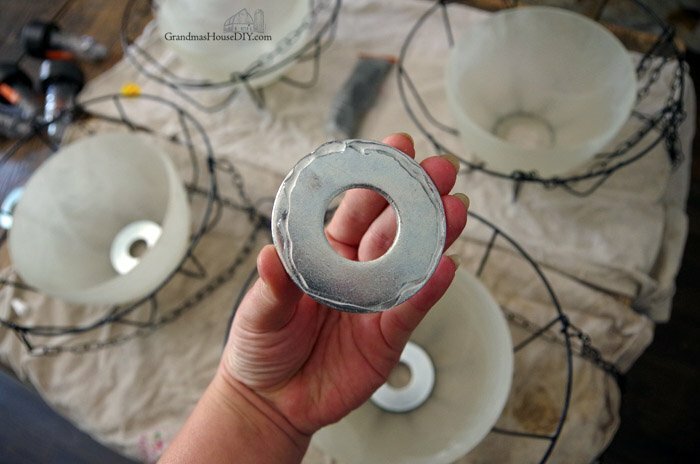 It needed to be bigger around then the hole in the bottom of the glass bowl but the center hole had to be large enough for the solar light to slide into it. Love Ace Hardware! I purchased the four washers for less then $2! 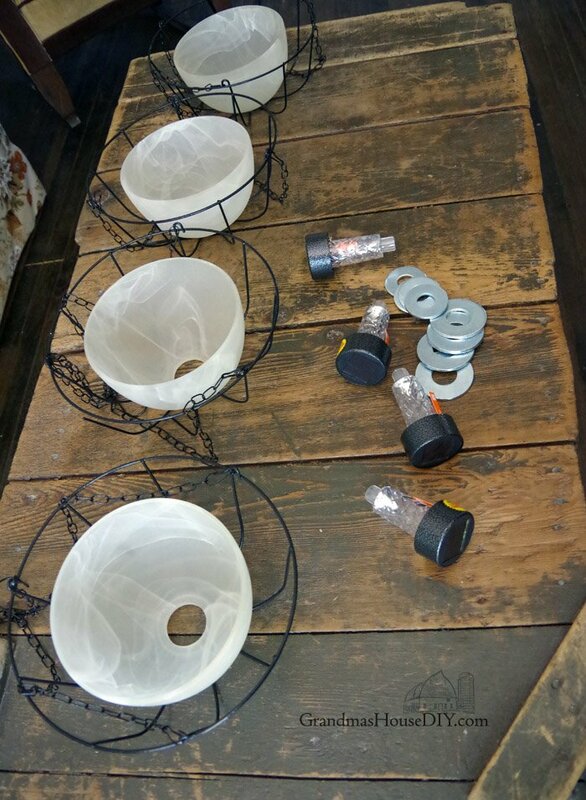 All in these four solar lights cost me about $13! After hanging them up I have been really quite pleased! 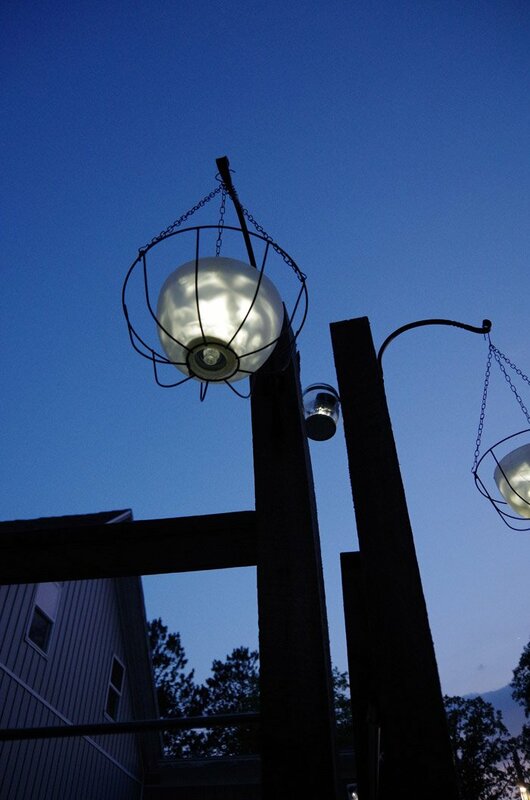 Of course the coolest part is how pretty each hanging solar light is at night. 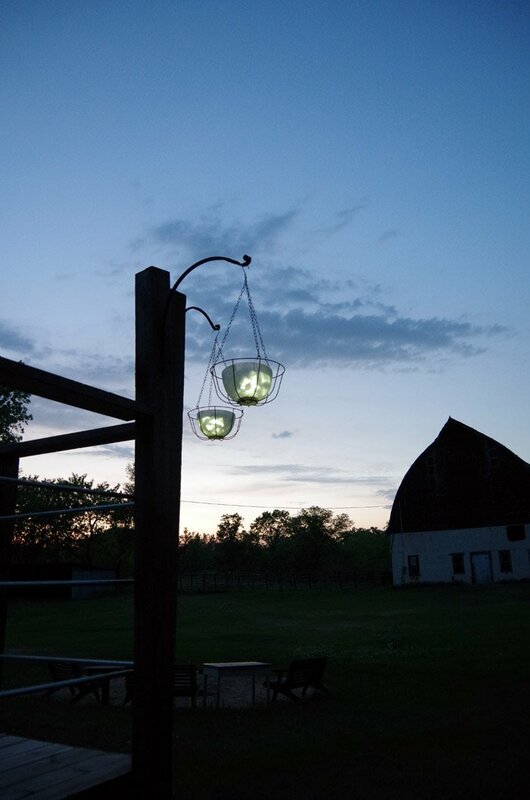 You can see my old solar jar lights I made years ago are still going strong, but these really look elegant I think and put out a surprising amount of light! 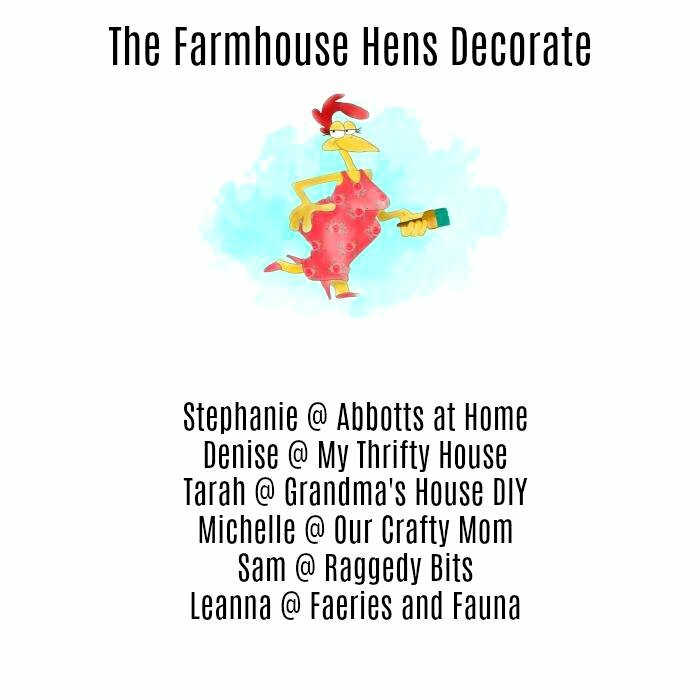 Make sure and check out the rest of the garden projects from the Farmhouse Hens this week, be prepared for some really creative ideas! Whoever invented those little solar lights was a genius! They’re so easy to use and I can’t believe how long they last, I have lights on my deck from over two years ago that are still going strong! Tarah, this is such a great project! I absolutely love how they look at night. Very serene on your beautiful deck! Such a great idea! They look so pretty hanging in your yard! Thank you Sam! Hope you have a lovely weekend! Tarah! 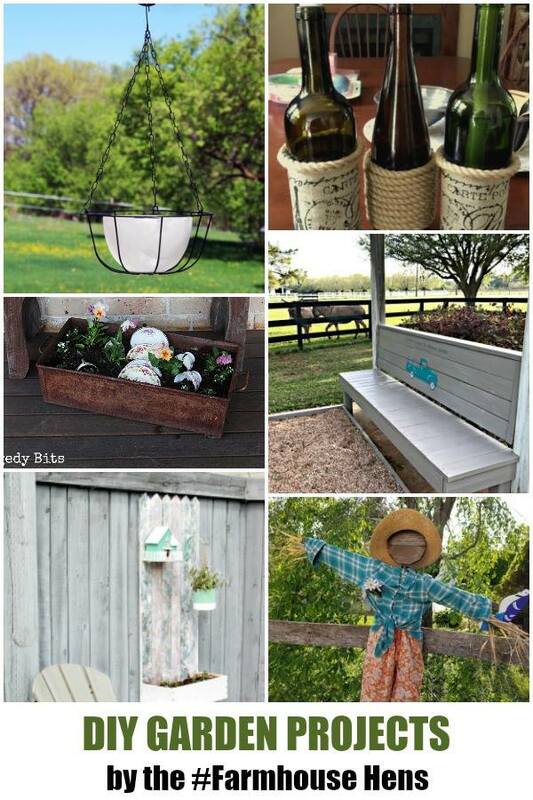 You always have such clever ideas for reusing things. Nice job! What a great idea, they turned out really pretty!! Tarah….these turned out awesome. Such a clever idea with a purpose. Love it. Thanks Denise, hope you’re having a good weekend! Love the lights—thanks for the inspiration. 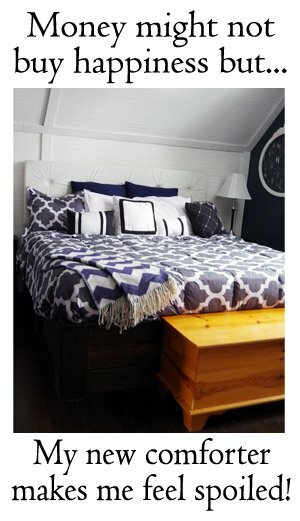 I am planning on making some for around our pool area. We’re out in the country with woods all around, so we have no street lights. I think it will provide enough light to see without being too bright. Thanks! Awesome Tina! 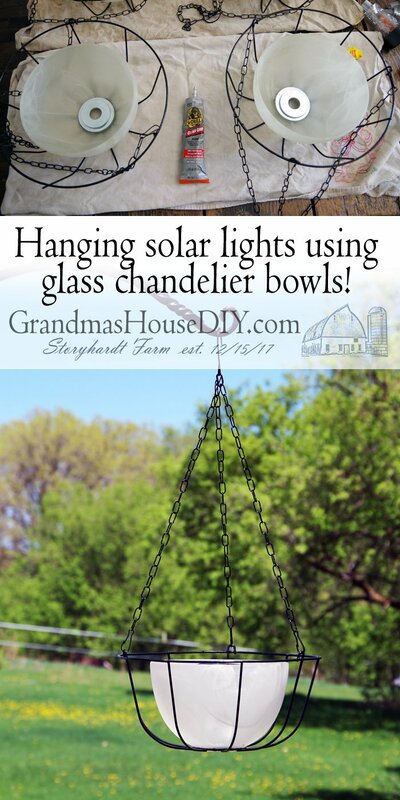 For a little more money (I think like $3 a light) they make much bigger and brighter solar lights too that would give you even more light! 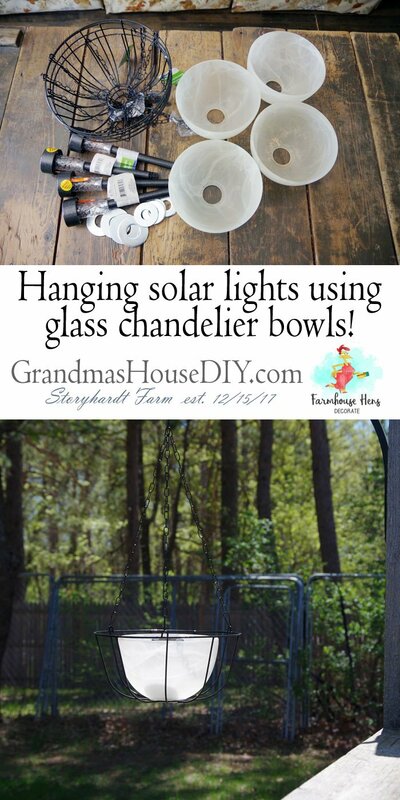 I absolutely love these hanging solar lights. This is such a great idea. I am going to go buy the stuff to make them today. I’m thinking that you must have the cutest place around! Thank you for sharing at Dare to Share Saturday. 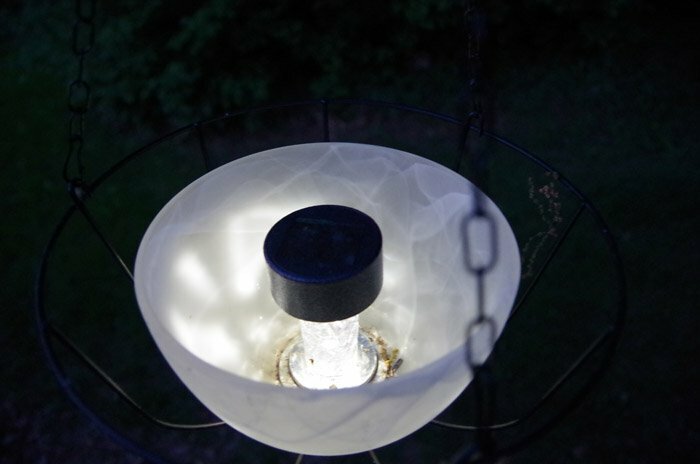 Your solar lights look beautiful, Tarah! 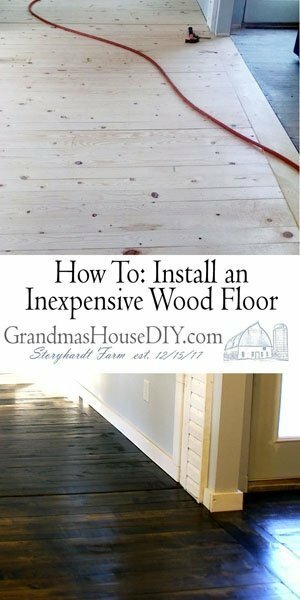 What a fabulous, fun and frugal idea. Thank you so much for sharing, and for being a part of the Hearth and Soul Link Party. I’m featuring this post at the party this week. Hope to see you there! to be repurposed. Thanks for sharing at The Fabulous Party. I will be featuring your post. 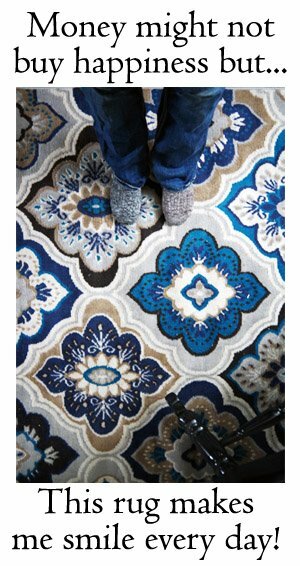 Look for it on the sidebar and on my Happy Homemaker Monday post at My Journey Back. And I am adding something this week! I will be tweeting the features! Thanks for linking. The new link will be live soon. I have both solar lights and wire baskets lying around here. I’m really impressed! I love this idea. Is there a way for the water to drain if it rains? Hi Barbara, I did not put the glue all the way around so they drain great! They look really nice , but what keeps them from filling with water when it rains?Maybe better to flip them and then put in the light? Hi Leslie! I didn’t put the glue all the way around so they drain just fine but I’ve seen several folks put them together flipped over and they are SUPER cute like that too!